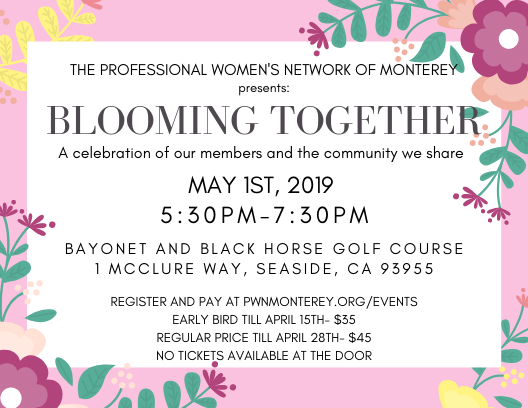 Join PWN members and friends for some informal networking facilitated by Julie Schnitzer! and chat in a relaxed setting. Want to share more about you and your business? Need to brainstorm about business success strategies? Any and all topics welcomed; PWN related or not! Would you like to host a monthly "Coffee Talk" in 2019? and share an hour of your time! if you are interested in hosting an upcoming month. (except November will be held on the 4th Tuesday). Please join us at the Red Lion Hotel for Power Networking and a soup & salad lunch (provided by Crazy Horse Restaurant) facilitated by Julie Vella, our 2019 Board Secretary! 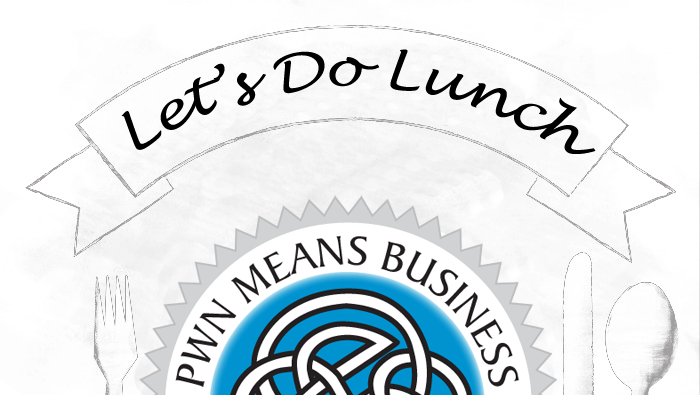 On the third Thursday of every month from 11:30 am to 1:00 pm, PWN holds a monthly Power Networking & Lunch. Parking is free. Lunch will be held either in the Safari Room - left of the Bay Park Hotel front lobby or upstairs in the private room adjacent to The Crazy Horse Restaurant. Look for the PWN Banner! Enjoy soup and make-your-own-salad with a beverage, all for only $20. Please RSVP and pay online. To be entered in a drawing for a free lunch bring your registration confirmation. Only those who RSVP and pay online qualify for this special drawing! PWN Coffee Talk in May facilitated by Julie Vella!! Join PWN members and friends for some informal networking facilitated by Julie Vella! Join us for our monthly night meeting! Enjoy Networking, a light dinner and guest speaker! Interested in advertising at the meeting? One month of small ad space (115 x 92 pixels) on the Events Page of the PWN website. Become a News Brief Sponsor! One month small ad space (115 x 92 pixels) on the Events Page of the PWN website. Click on the Register button to your left and choose Meeting Sponsor! Bay Park Hotel, Crazy Horse Restaurant, 1425 Munras Avenue, Monterey, CA. Please join us at the Red Lion Hotel for Power Networking and a soup & salad lunch (provided by Crazy Horse Restaurant) facilitated by Susan Clark, our 2019 Board Vice President! PWN Coffee Talk in June facilitated by Erin Detka! Join PWN members and friends for some informal networking facilitated by Erin Detka!